Discussion in 'Mobile OS' started by RGiskardR, Sep 13, 2018. Reading a recent post about a stolen iPhone and the importance of two-factor notification, I had a mortifying realization. I’d happily enabled 2FA for pretty much all possible accounts — banks, Google, if they had the option, I took it. No petty thief would put one over on me, no ma’am. 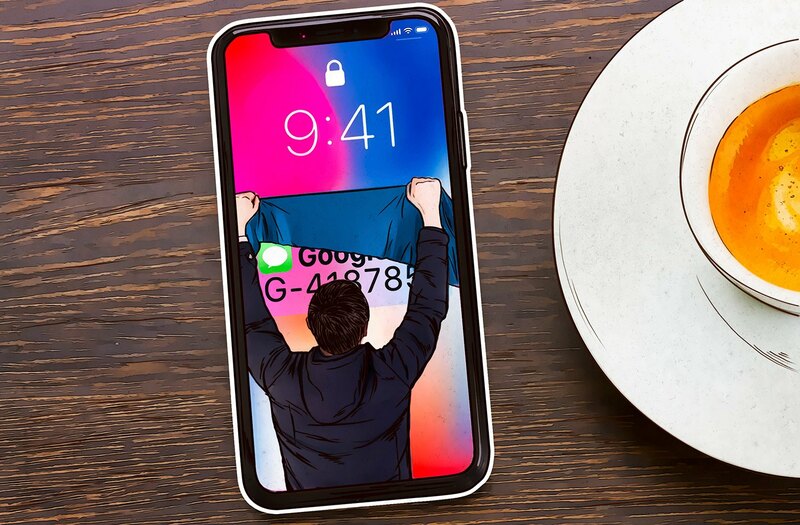 Anytime I needed to log in from a new device or otherwise set off a two-factor-authentication signal, I’d simply pick up my phone and snag the authentication code from a convenient notification that popped up even if the phone was locked.